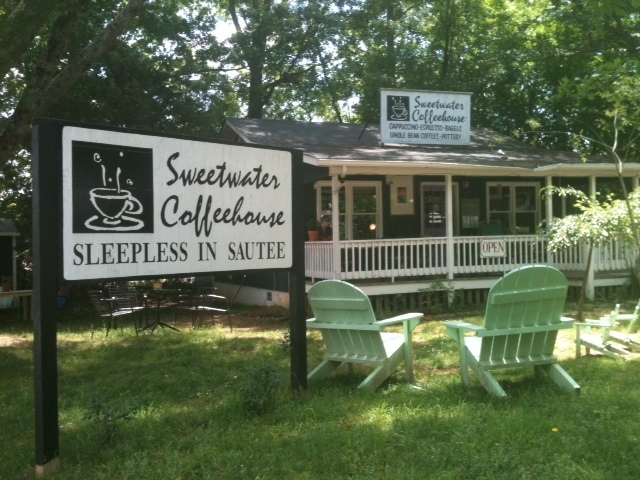 Sweetwater Coffeehouse in Sautee Nachoochee, Ga. Cozy shaded area, visible from Ga. HWY 17 in Sautee. 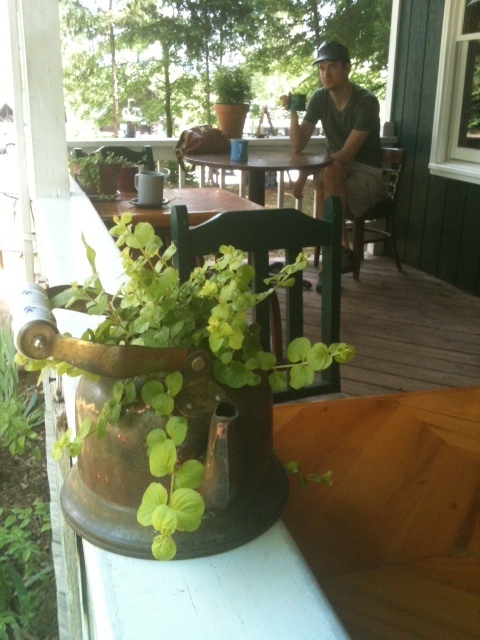 Front porch where “Transition Sautee” was born! 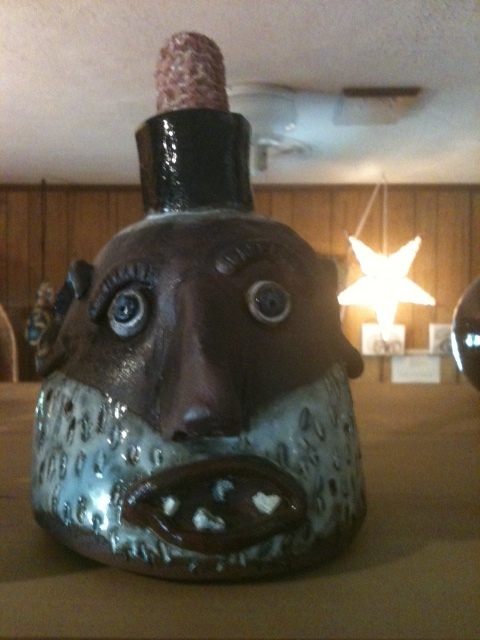 Facejugs are a folk art common to the North Georgia Mountains. 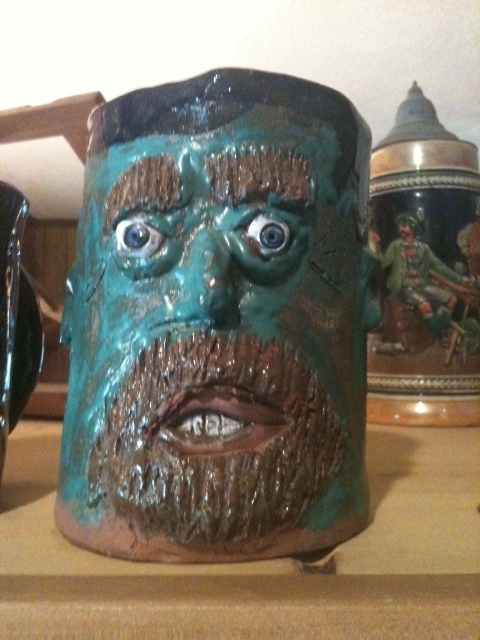 These were made by artist, Don Wheatley, and are for sale inside Sweetwater Coffeehouse. 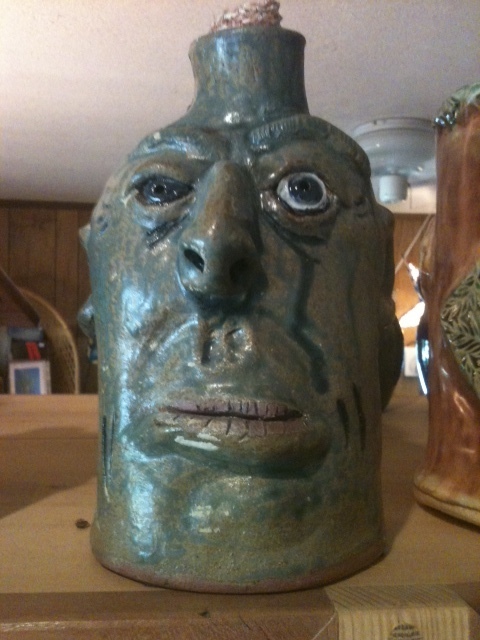 See more facejugs at the Georgia Folk Pottery Museum, located right down the road from Sweetwater Coffeehouse in Sautee. 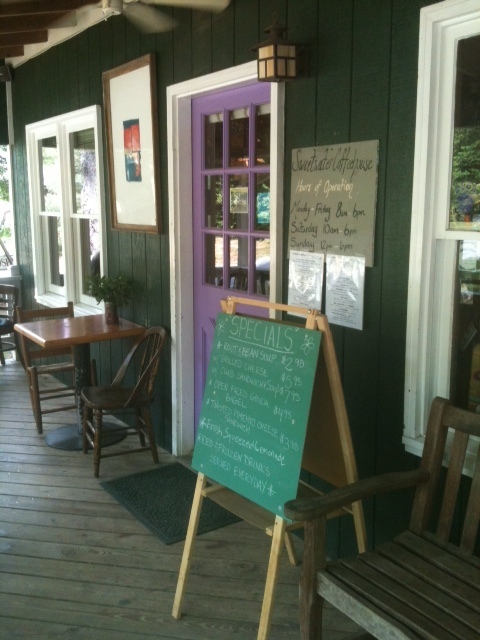 Nestled in the soft foothills of Georgia’s Appalachian Mountains sits a 19-year-old coffee house that has been dedicated to Fair Trade since its inception. 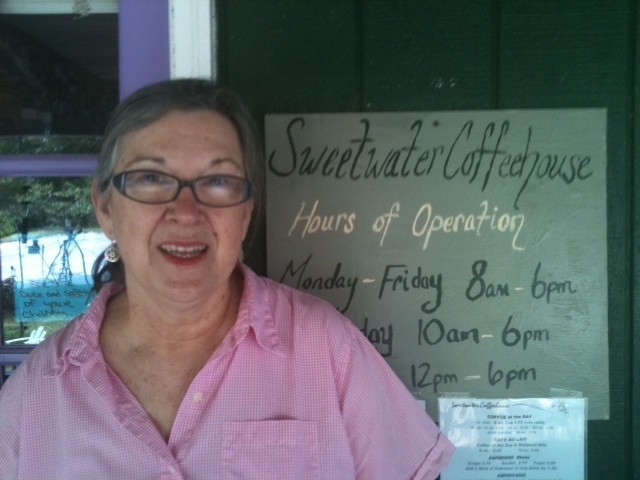 Sweetwater Coffeehouse, owned and operated by Carolyn Hayes since 2008, serves up coffees, teas, good food and fellowship in Sautee, Ga., where it acts as a “third place” (first being “home” and second being “work”) for many local residents. 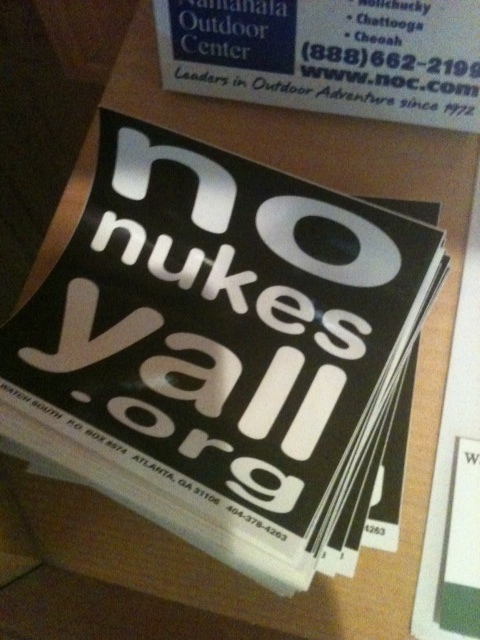 In fact, conversations held on its front porch gave birth to “Transition Sautee,” a local initiative to make Sautee more sustainable and locally focused. Based on an international movement grounded in the principles of permaculture, “Transition Towns” work to enliven their local economies in an effort to reduce their dependency on oil and bring individuals back into community. Get a sense for how Sweetwater Coffee House faciltated these discussion by visiting in person- 2242 Georgia Hwy 17 Sautee Nacoochee, Ga. Cafe Campesino is happy to supply Sweetwater alongside longtime Fair Trade coffee roaster Thanksgiving Coffee Co., based in Fort Bragg, Ca.